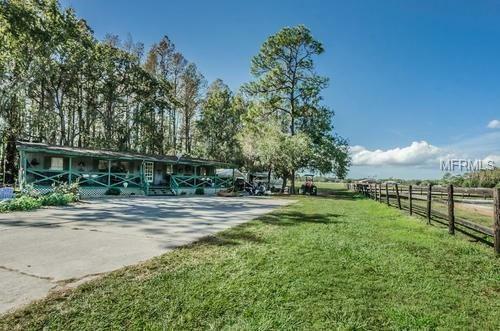 11550 Innfields Drive, Odessa, FL.| MLS# U7844702 | Westchase Real Estate - Westchase FL Homes For Sale - Westchase Local Experts. 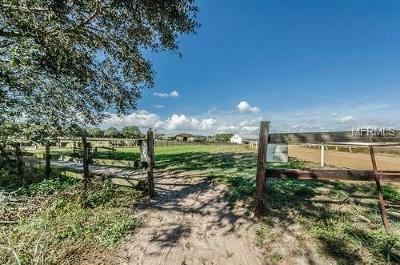 Choice Location for a unique equestrian community of 5 acre home sites. Maybe a family compound or majestic estate home. 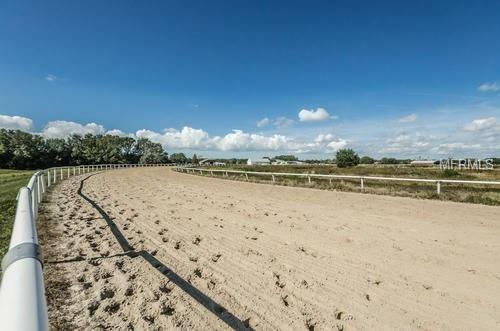 This 2 parcel (folios: 02688-0000, 002688-3000) offering is located in a prime location off of RaceTrack Rd. 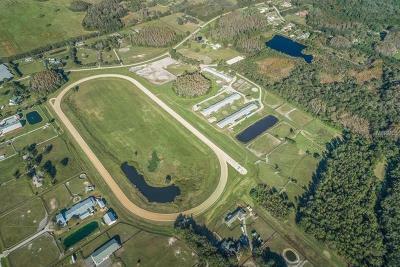 in Odessa, Florida. The two contiguous parcels offer a total of 83.67 Acres MOL. 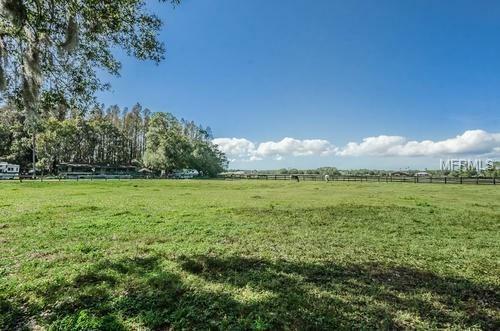 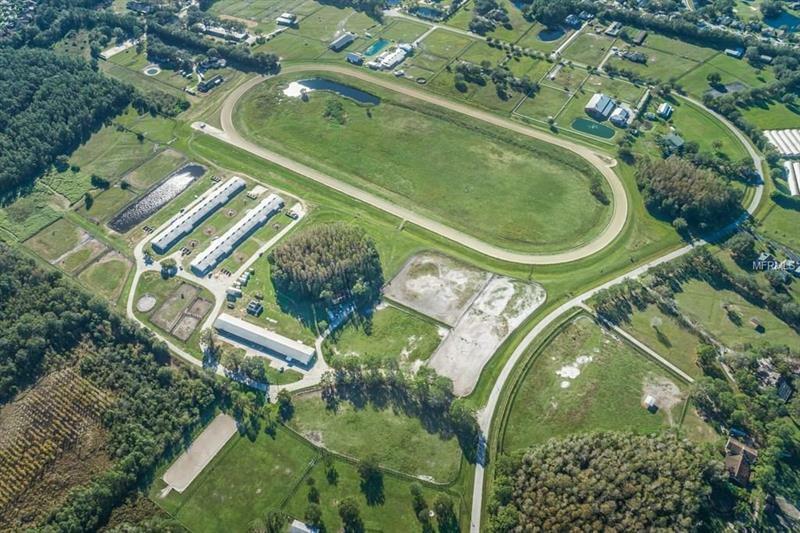 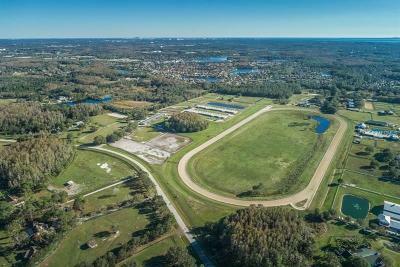 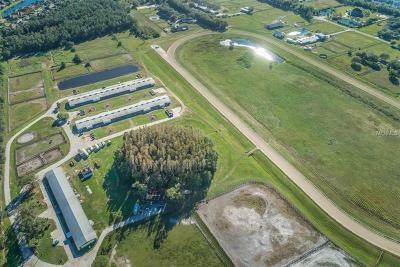 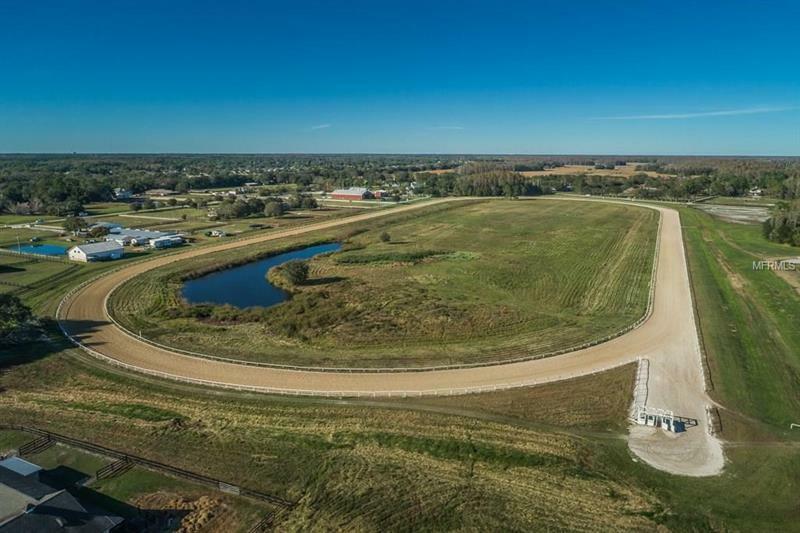 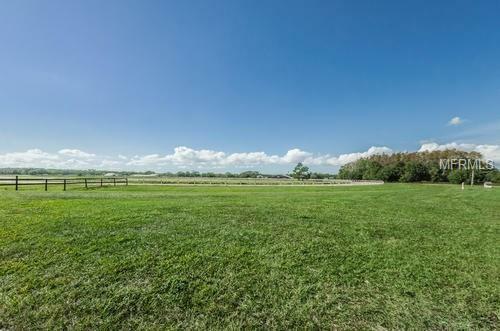 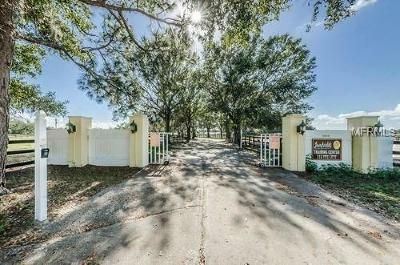 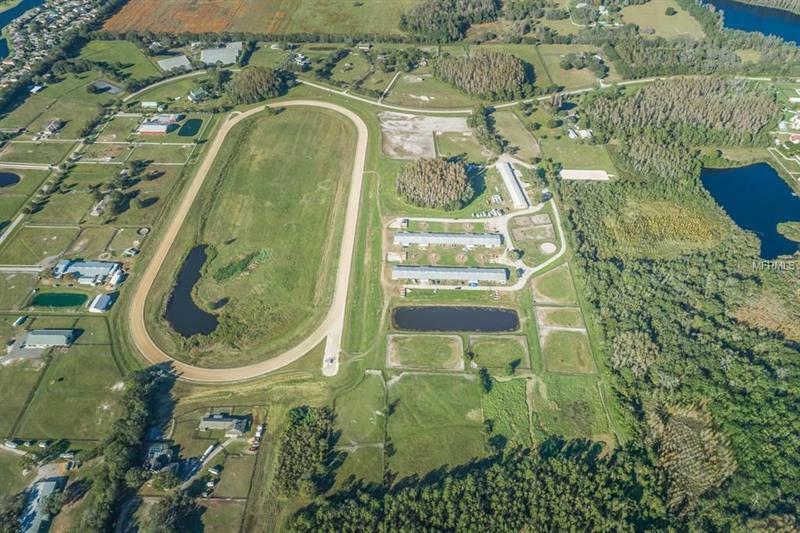 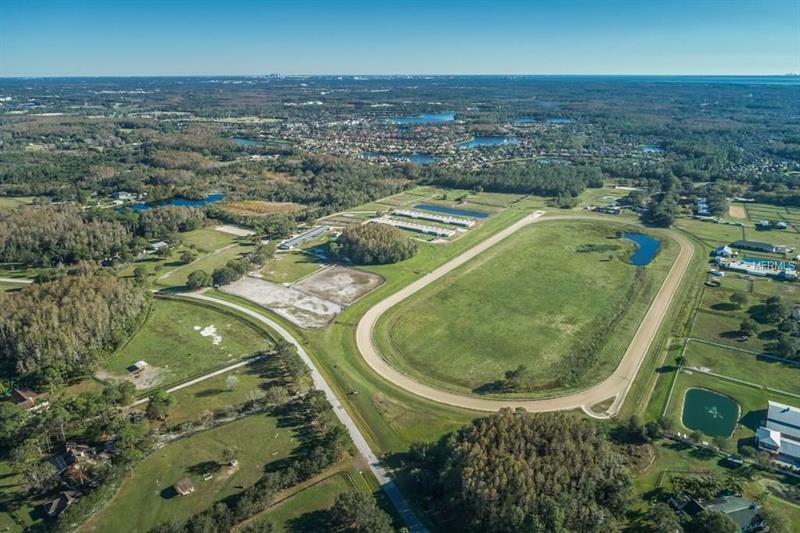 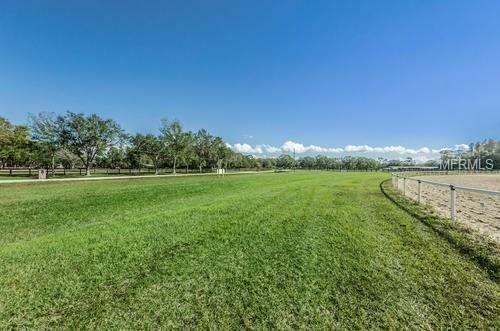 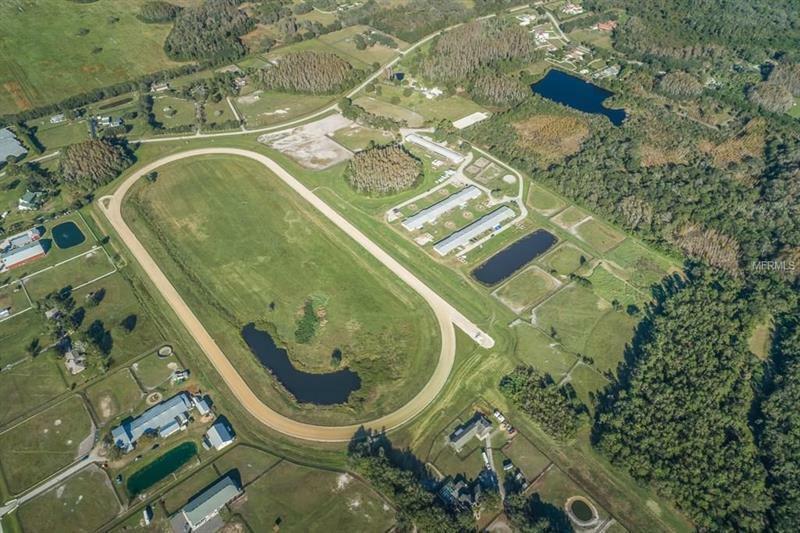 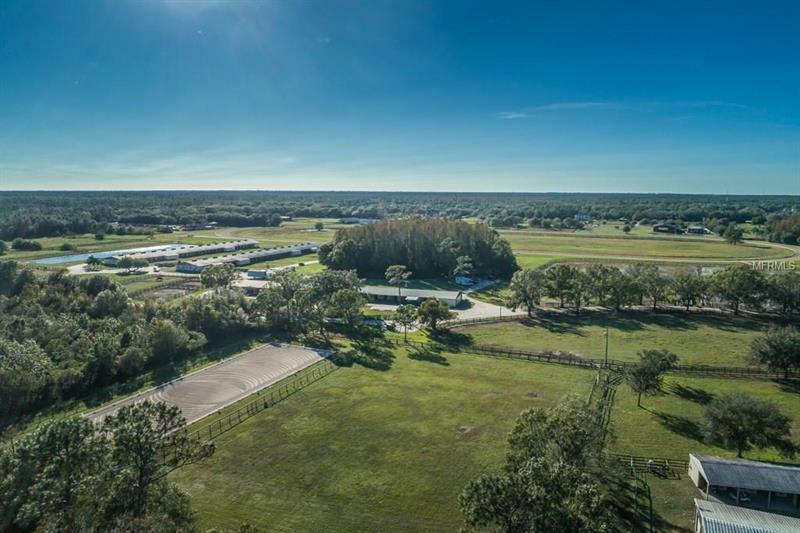 Surrounded by 5 acre home sites , this property is currently utilized as an equestrian training center with full size 3/4 mile track, stables are concrete block with a one bedroom apt. 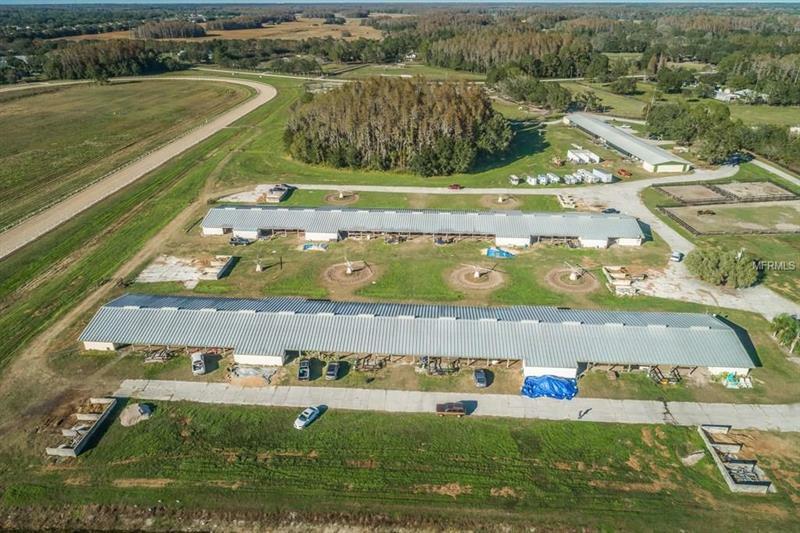 in each of the 3 barns. 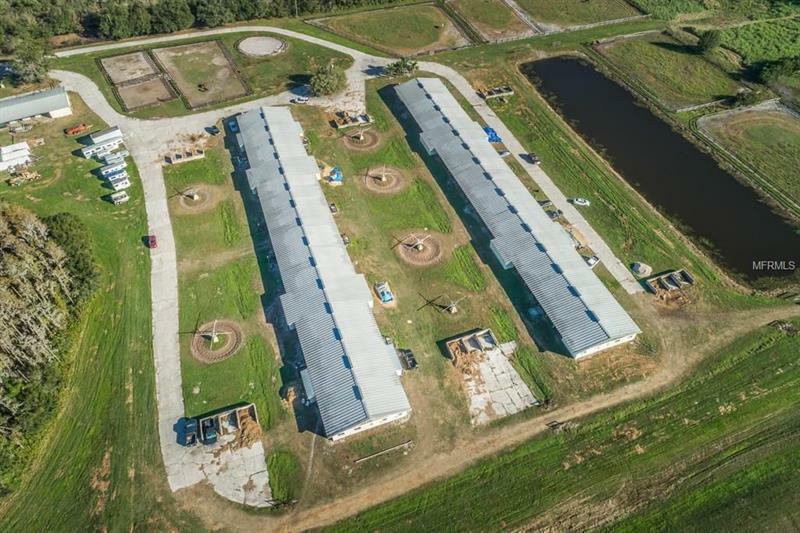 Equipment goes with the facility. 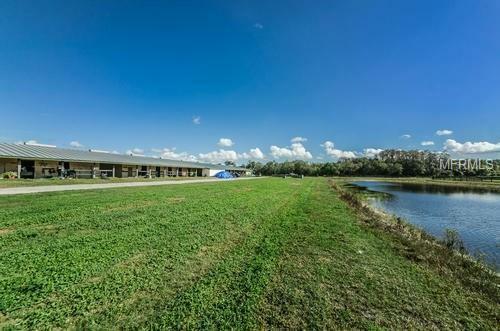 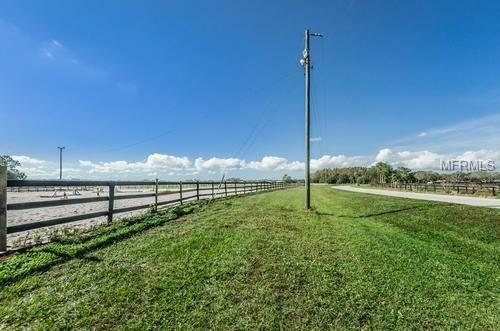 The two adjacent parcels are nestled in an area between Oldsmar, The Eagles and Citrus Park. 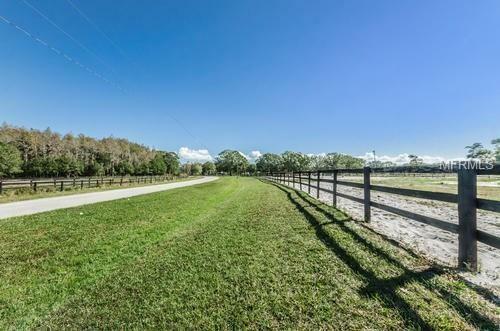 Ideal spot for an equestrian venue, custom homes or private retreat. 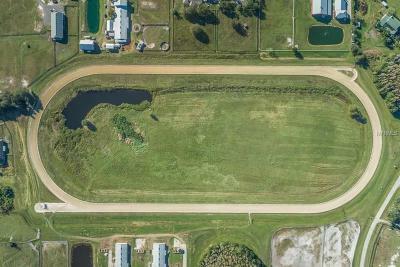 From Hillsborough Ave, take Racetrack north to Innfields Dr. Parcels are both on the left. 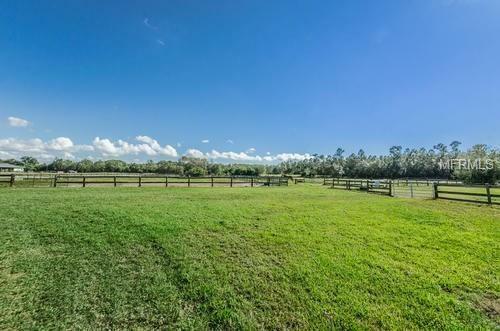 17 miles from Tampa International Airport. Minutes to shopping and all necessary conveniences.